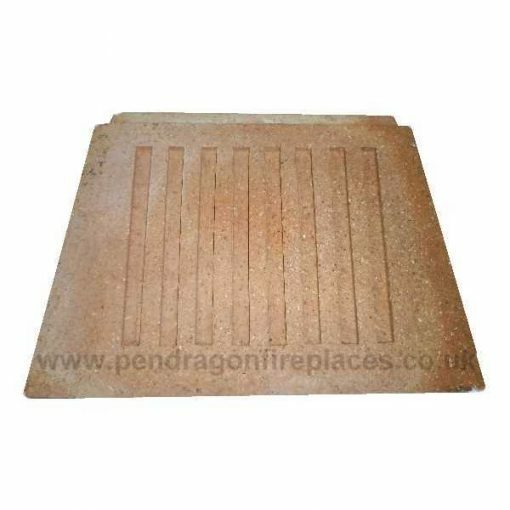 Replacement solid fuel firebrick to fit Carron fireplaces. We do not provide the sizes for the bricks to fit other fireplaces due to the angle of taper, thickness, etc. as we can’t guarantee they will fit non Carron fireplace models.